Many visitors suffering from altitude symptoms in the ski mountains of the west ask about oxygen bars. Unlike in Vegas, there aren’t a lot of oxygen bars around in ski country and some towns simply don’t have one. At an oxygen bar you’ll likely sit at a counter with others and be watching the clock. The better option is to have your very own “oxygen bar” delivered to you. Although Rent Oxygen doesn’t have oxygen bars with the colored lights or flavored fiz, our oxygen machines are the real deal and provide you with no nonsense oxygen. Our oxygen machines never run out, they can be used at your convenience, they can be moved around in your condo/hotel, they are simple to use, it doesn’t cost $2 per minute and everyone in the group can use the machine. We recommend that people use oxygen for 30-45 minutes at a time and even better….while you sleep through the night. But you can’t sleep overnight at an oxygen bar! 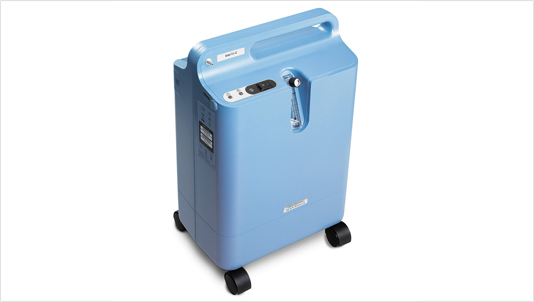 Having your own oxygen concentrator in your place of accommodation allows you to watch a movie, check e-mails, relax on the couch or to simply enjoy your time with family and friends. Let us know if you wish to claim your owner “oxygen bar” on your next trip to the mountains.